Sri Lanka mustered 193 batting first. After winning the Test series against South Africa, Sri Lanka made a losing start to the ODI series. 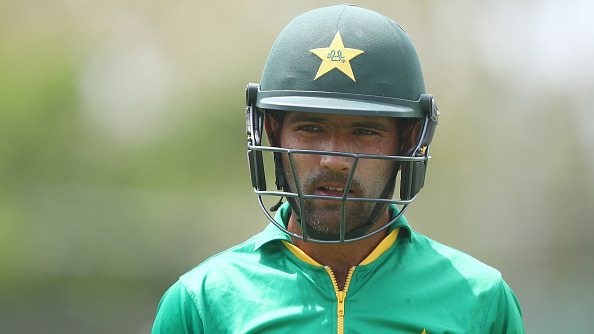 A dismal batting performance saw Sri Lanka being bowled out for 193 after reeling at 36 for 5 in just 8 overs. Kusal Perera (81) and Thisara Perera (49) were the ones who played an innings of substance in an otherwise tainted looking batting card for Sri Lanka. This batting performance from his batsmen has left Thilan Samaraweera, the Sri Lankan batting coach disappointed. “It was very poor batting,” Thilan Samaraweera, the Sri Lankan batting coach, said without mincing words. “There was nothing wrong with the pitch, it looked dry. I think the first wicket (Niroshan Dickwella) fell to a full-toss. In the first 10 (overs), we were 5 down for 36 and it’s very hard to win games from there. We still recovered well, we got a partnership of close to 100 runs (between the two Pereras, Kusal and Thisara). 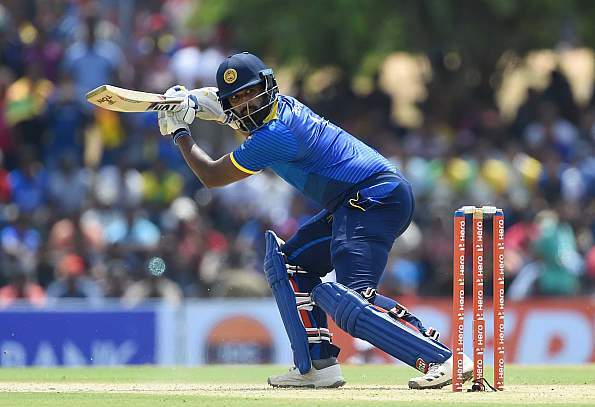 Amidst the overall batting failure, Thisara Perera's counter-attacking impressed Samaraweera who sees Perera as a key player for the World Cup next year in England. 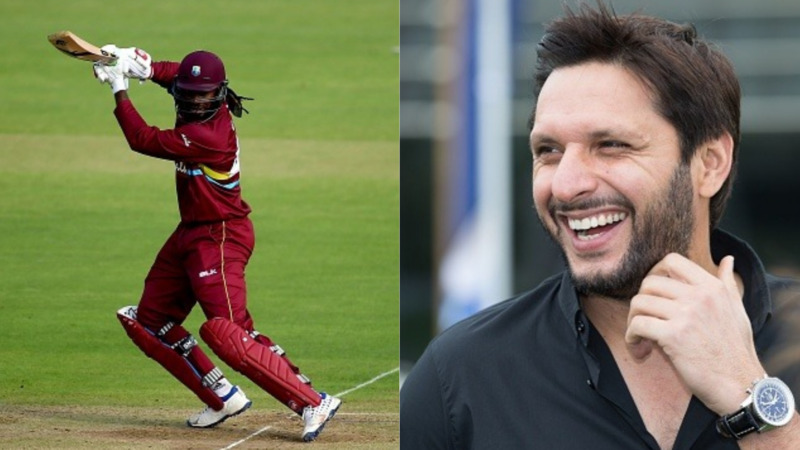 “In the last six months, he has improved a lot as a batsman,” Samaraweera noted. “I gave him a lot of space, and he is getting there. The good thing is that after his dismissal, he showed a lot of disappointment in the dressing-room. 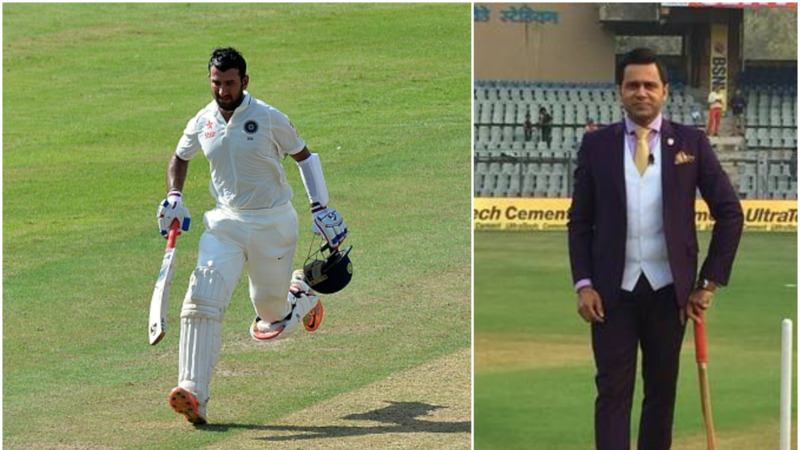 He felt that was the best time for him to get a One Day hundred. Overall, I am happy with those two boys. Samaraweera acknowledged that there were plenty of lessons to be taken into the second ODI, also in Dambulla but a day-nighter on Wednesday. “There is a lot of cricket to play in this series,” the batting coach said, alluding to the fact that four more games remain for Sri Lanka to make an impact. “My concern is the first 10 overs, because that’s the South Africa strength. The first four batters have to take up the responsibility. If they are batting at the 30th over, they have to go for a big innings. Freedom is not the way we batted today" concluded the SL batting coach.